ASTANA – The electronic government service eGov.kz has launched its first consulting robot, Kenes, from the Kazakh word for advice, in testing mode. Kenes answers calls to Single Contact Centre number 1414 and consults on the most popular public service requests, according to head of the National Information Technologies (NIT) public-private company Aset Turysov. “As world practice shows, contact centres are introducing special robots to optimise their work. The robot processes frequently asked questions and sends them to call centre operators in necessary cases. The mechanism not only reduces timeout, but also lightens the work of the operators,” Turysov wrote on his Facebook page. The numbers of calls and requests decreased 15 percent in the two months since launching Kenes in February, stated Turysov. The 113 operators at Single Contact Centre 1414 processed more than 4.3 million requests from eGov.kz portal users last year. 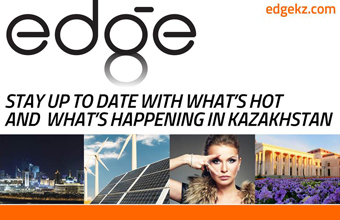 They receive 14,000 to 16,000 calls from all regions of Kazakhstan every day, according to NIT data. “Kenes is designed to recognise Kazakh and Russian speech, as well as mixed Kazakh-Russian words. 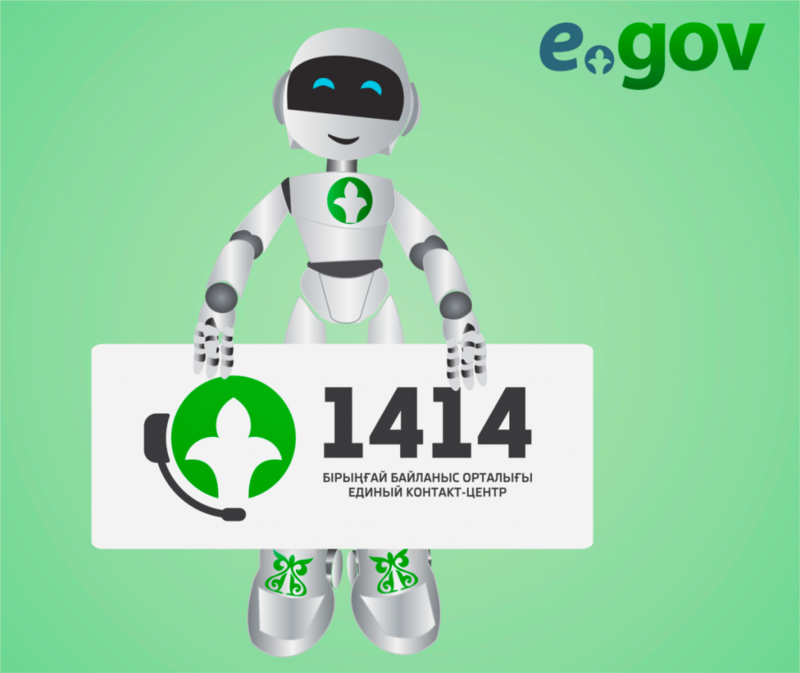 The robot is a virtual assistant for online consultation of eGov.kz and www.1414. kz web users,” Turysov added. As of today, Kenes advises on property tax payments, criminal record certificates, pension contribution certificates and registered rights or encumbrances on real estate certificates. The robot helps search for licenses and permits, electronic digital services (EDS) and compulsory health insurance. Citizens can also apply to check or be put on waiting lists for kindergartens, check fines for certain road traffic regulations and inquire about the service centre’s work schedule. NIT plans to make Kenes consult citizens on all requested services. Kenes is an animated character and describes himself as a smart and friendly virtual robot. He is prepared to discuss family, education, real estate, registration and business development issues and responds to inquiries about eGov.kz password recovery and certificate of address. The electronic government service is not the first to employ artificial intelligence: National postal service Kazpost opened a digital office with two robots in Astana in December. Kazpost’s robot Saule is an electronic intelligence with a special screen. Another robot, Kuanysh, provides help to Kazpost customers by answering 100 questions, and can recognise clients’ faces. ‘My name is Kuanysh, I’m a real live robot,’ he introduces himself to visitors. “Kuanysh is aimed at entertaining our visitors who often come with children. The robot can remember your name and call you, asking ‘How are you?’ the next day. He can also answer questions about the weather, help with the coordinates of your location, and provide an updated password for Wi-Fi,” said head of Kazpost Saken Sarsenov.